Figures released by the Information Services Division found that 913 hospital admissions involving drug use in Scotland were related to cannabinoids between 2015 and 2016. Cannabis is “not the harmless substance some would have us believe”, the Scottish Conservative’s shadow justice secretary has said, after figures revealed an all-time high in hospital admissions related to the drug. Last year, Scottish police officers were given new powers to issue ‘Recorded Police Warnings’ to people who are caught with cannabis. Douglas Ross has slammed the ‘Warnings’ for giving the wrong signal to drug users and described cannabis as a “gateway drug to even more harmful substances”. “It’s quite alarming that quite so many people are being hospitalised through using cannabis, a drug many people feel authorities are going soft on,” the shadow justice secretary said. He added: “We have a massive fight on our hands in Scotland both with illegal drugs and so-called legal highs. Now is not the time to give in and wave the white flag. Figures released by the Information Services Division found that 913 hospital admissions involving drug use in Scotland were related to cannabinoids between 2015 and 2016, up from 802 between 2014 and 2015. The number of overnight hospital stays involving cannabinoids, the active compounds in cannabis, were also alarmingly high during the period, especially compared to 553 for cocaine-related admissions. 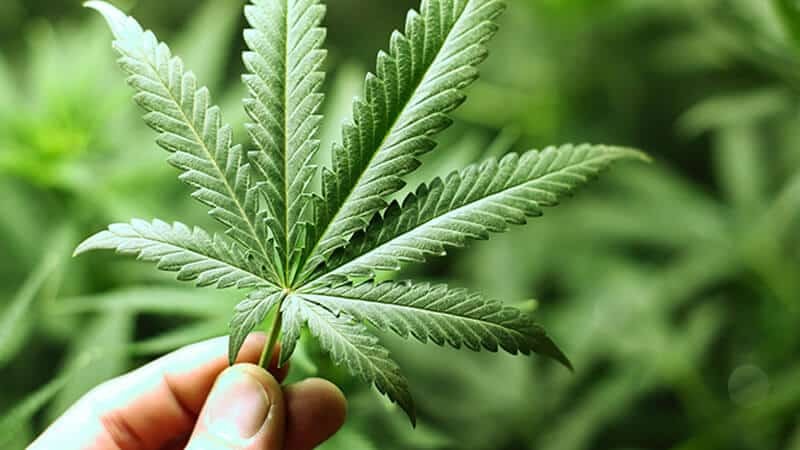 Head of Communications at The Christian Institute Ciarán Kelly has warned against the Scottish Government’s changes in its approach to dealing with cannabis at the time it was announced, predicting it would embolden drug users. “This change implies that cannabis is not a serious drug and should be dealt with leniently. “But cannabis is a very serious drug and creates very serious problems for many individuals, families and communities,” he said.